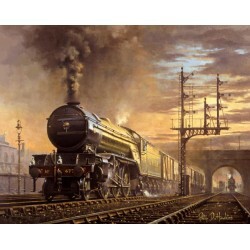 Leeds Central station in 1959. 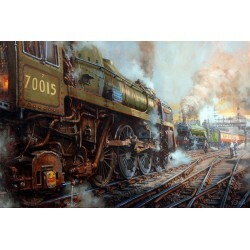 Gresley A4 pacific locomotive number 60026 'Miles Beevor' leaves with.. 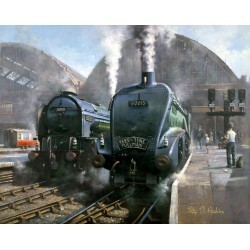 Platform 10 at London's Kings Cross station was a veritable Mecca for train watchers of all ages, wi.. 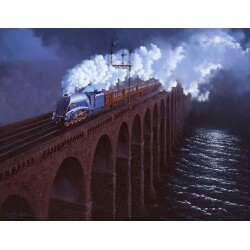 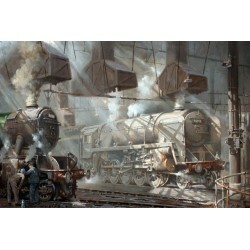 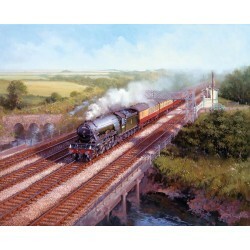 The London North Eastern Railway was well known for their express freight services operating between.. 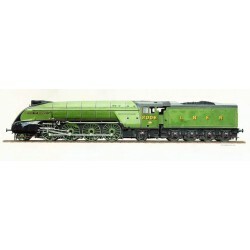 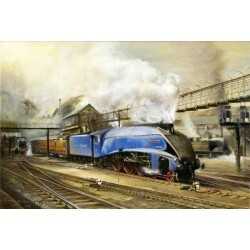 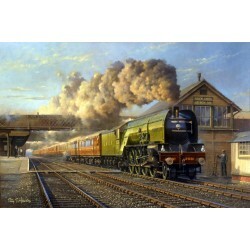 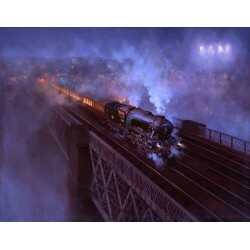 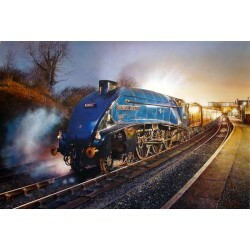 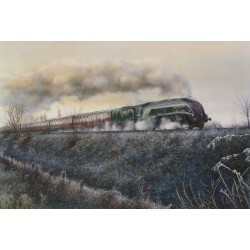 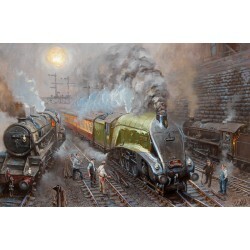 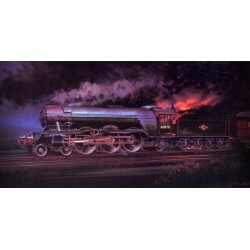 The Norseman at Doncaster - London Kings Cross to Newcastle express (to connect with shipping servic..
Gresley A4 No. 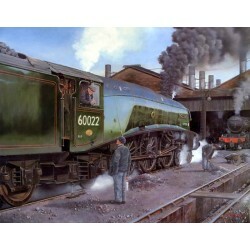 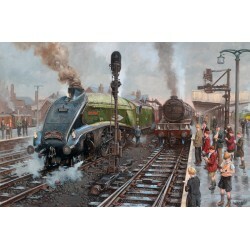 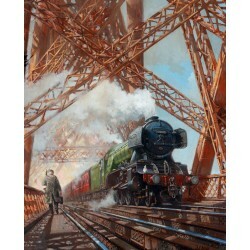 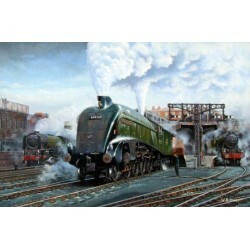 60022 Mallard on shed in 1963 - Mallard is the holder of the world speed record ..
Gresley pacific 'E22' Mallard seen leaving Kings Cross in 1948.Open Edition signed print on 300 gsm ..